Done. Here's to cold suds. Vito wrote: Every once and a while I'm reminded why I like this dump. Way cool, meat. 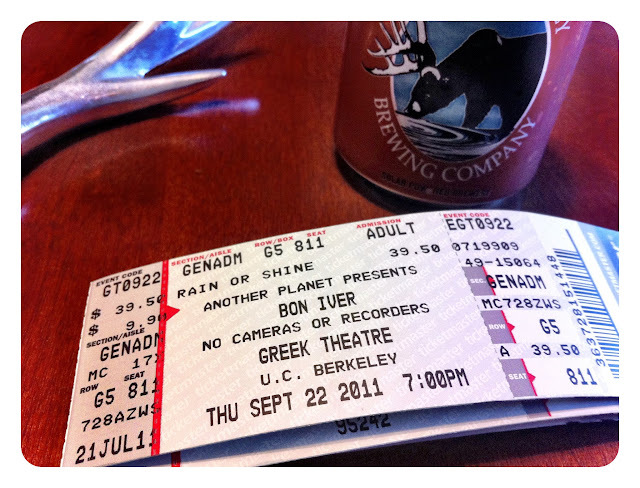 Also curious about this foto - how cool was Bon Iver at The Greek??? So very cool... Insanely great.